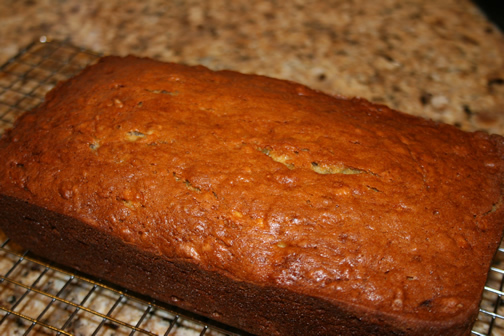 I just stumbled upon your website and found the same banana bread recipe I made this weekend! It is very good. Then I saw your story about your lab at the Dock Dog competition. We just took our black lab to one. Unfortunately, she wouldn't jump off the dock!